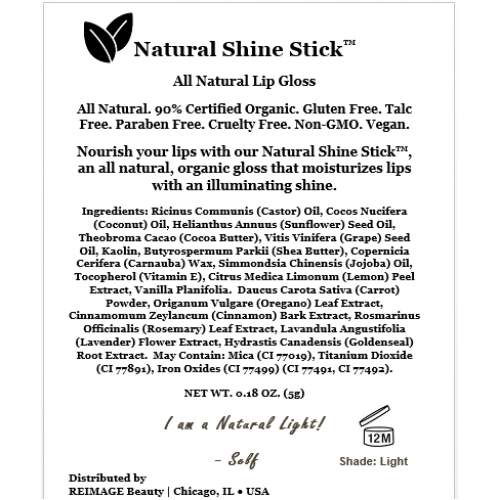 Express your natural light with our Natural Shine Stick,™ an all natural organic lip gloss that wraps lips in nourishing, illuminating moisturizers. Non-sticky formula. 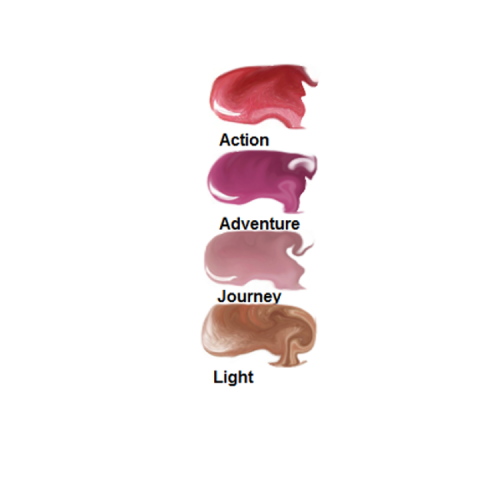 Simply apply and go!